The Mission Support Operation is currently soliciting experienced Trainers to support a language services contract supporting an Intelligence Community customer in the National Capital Region (NCR). Trainers will provide training and feedback to a team of virtual linguists, editors, exploitation specialists, and a program manager. 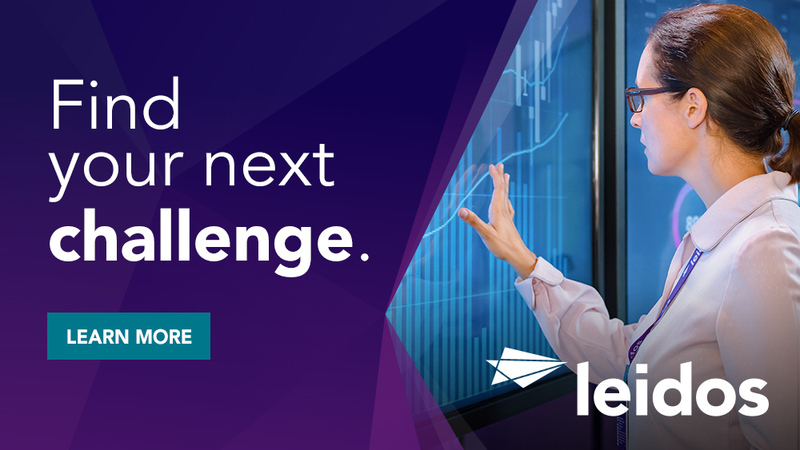 The trainer will be responsible for instructing personnel on customer product types, policies and standards, program systems, research techniques, analysis methods, and security. The trainer will develop and deliver training for new employees, as well as refresher training and new training when new requirements are released. The trainer may also assist with finalizing products prior to submission to customers. Trainers may also provide ad hoc editorial and operational support. Languages Supported: Any and all languages of Africa; East Asia and Pacific; Europe and Central Asia; Latin America and Caribbean; Middle East and North Africa; South Asia. PRIMARY RESPONSIBILITIES: Job Description: The trainer will develop and maintain a training plan that ensures understanding of customer's requirements, standards, policies, methodologies, and tools, and the ability to use program systems. The trainer will also present recommendations on additional necessary training, work with the program manager, editors, and senior linguists/team leads to identify, plan, and deliver necessary training live or virtually for individual personnel, and maintain training records and statistics. The trainer will also be responsible for reviewing, editing, and publishing products developed by linguists in training to ensure product conformance with customer standards. The trainer may develop individual or group focused or remedial training, as necessary, and will make recommendations to management and team leads regarding the work of specific linguists and areas for improvement. Trainers may develop quality-focused reference materials on a regular basis. Have access to reliable Internet and cable services. Have a bachelor's degree or and 5+ years of prior relevant experience or Masters with 3+ years of prior relevant experience. 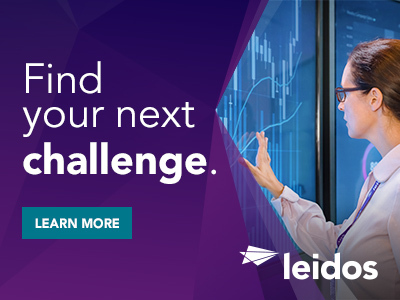 Thanks for applying for the position of Media Monitoring Trainer with Leidos through Dice.